and #1,748 in Entertainment & Celebrity in the ZIG Index. Don’t miss out! See all of the latest from Miranda Cosgrove and more on ZIG. Mini Drake & Josh Reunion! Call me a mush, but I absolutely love when actors take their on-screen friendships and mold them into something real off-screen. 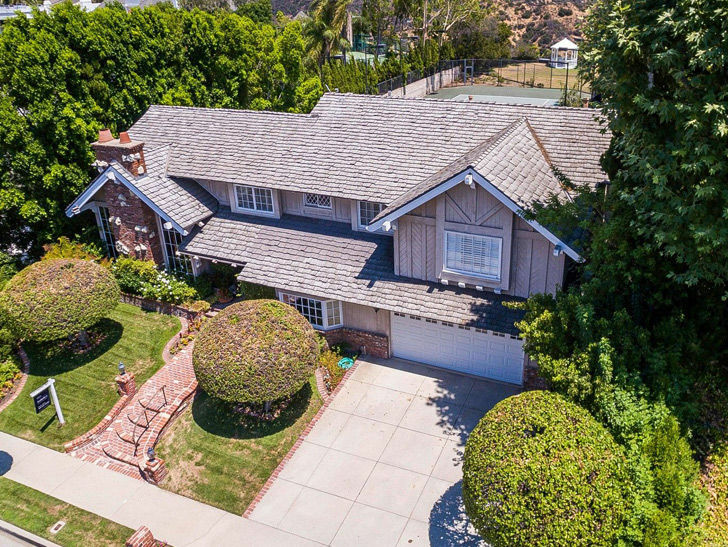 The abode Drake Bell and Josh Peck called home on their popular Nickelodeon show just hit the market.